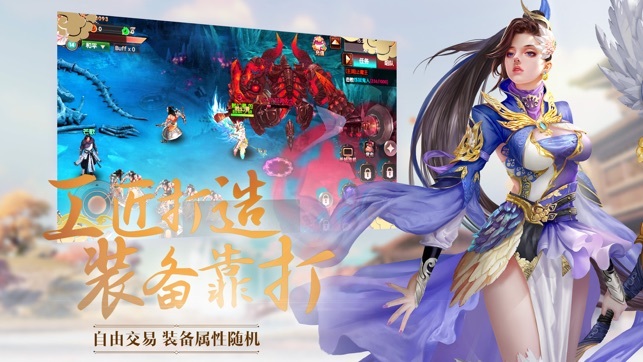 "Xian Xia Metamorphosis Edition" is a large-scale multiplayer online Xian Xia mobile game featuring "competitive interaction + hot blood pvp" gameplay. 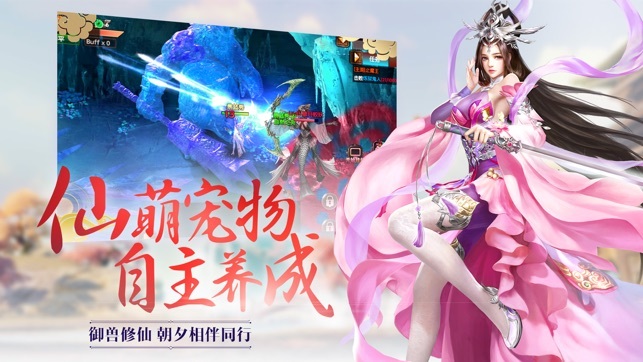 Thousands of beautiful wings and fashion choices, cool shape can also enhance combat power, take you six boundaries. 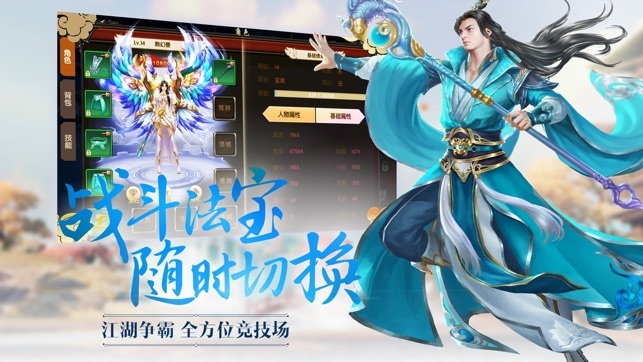 The game started the cross-service hegemony campaign from time to time, and the heroes of all parties gathered together to decide the strongest one on the same stage. The strongest will receive glory and generous rewards. The top pet development system, a variety of styles, Q Meng, can also interact. 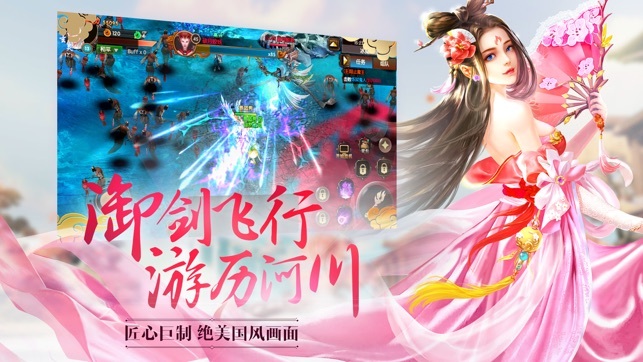 Meng Meng 哒 partner to accompany you to the six worlds, in addition to the gods! 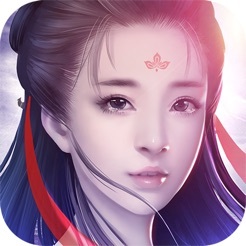 Super clear 3D perspective, one-click leap to move freely, free PK unexpectedly, the real king is quiet and silent.